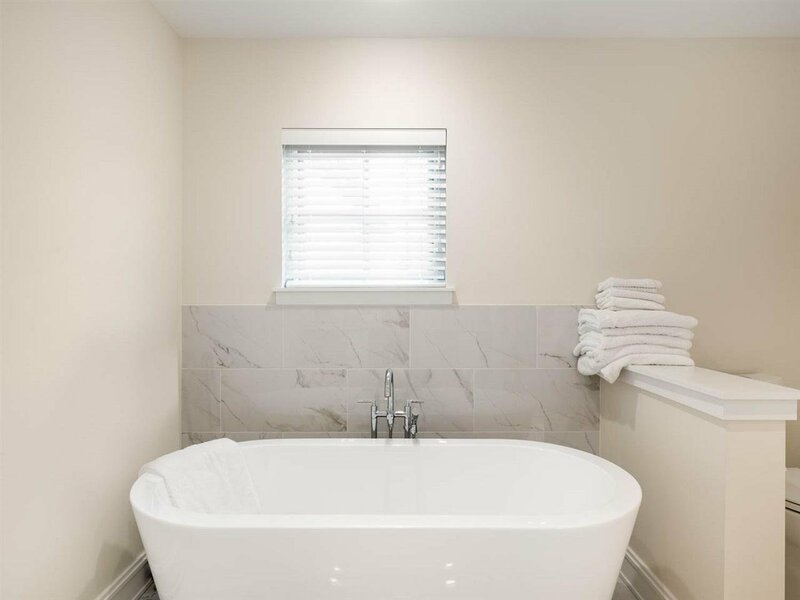 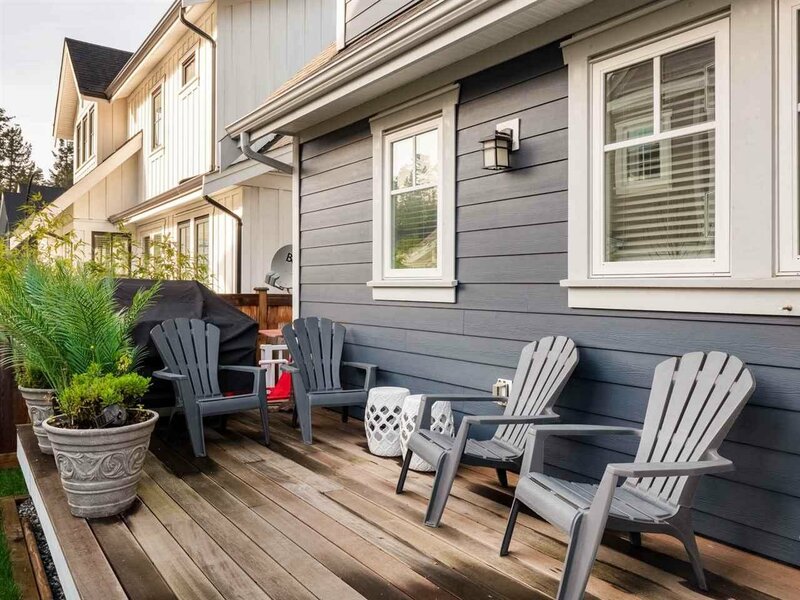 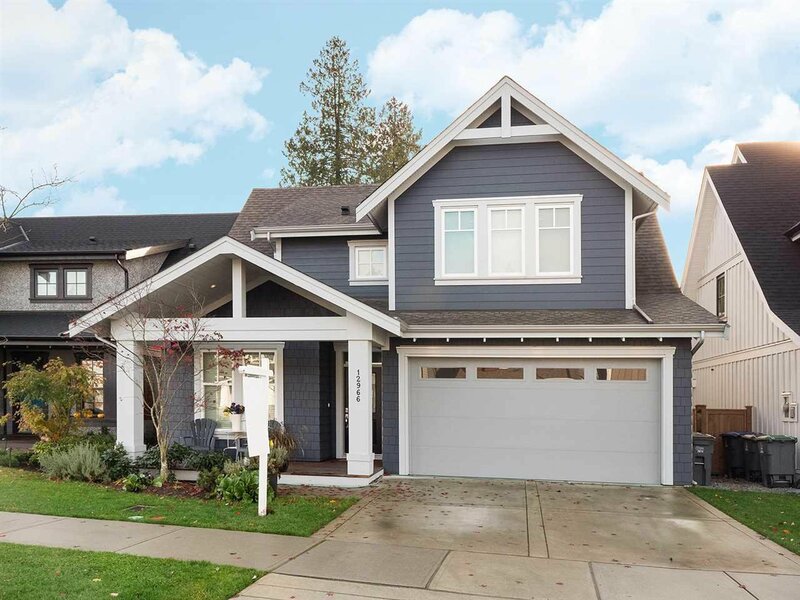 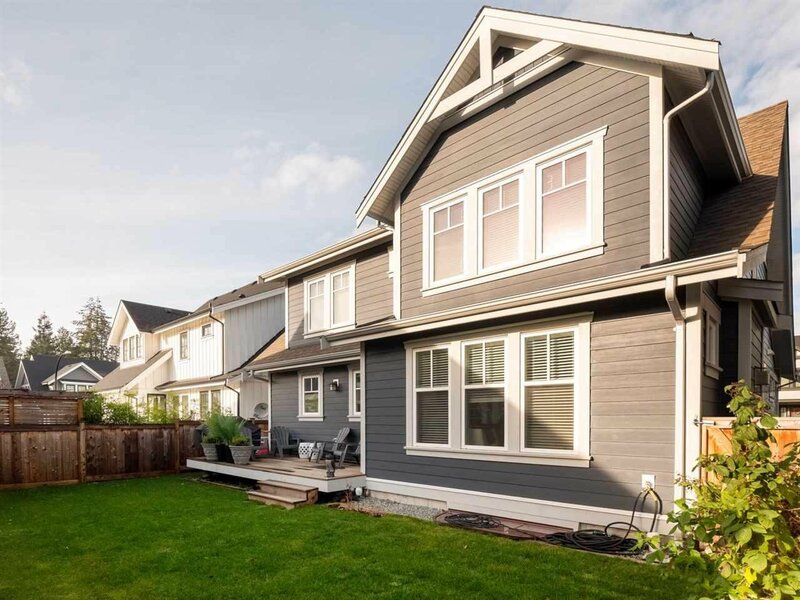 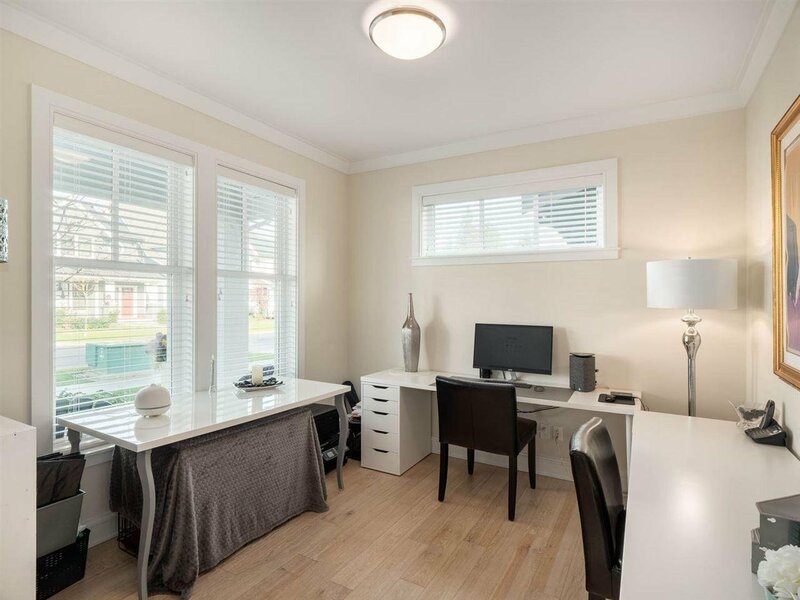 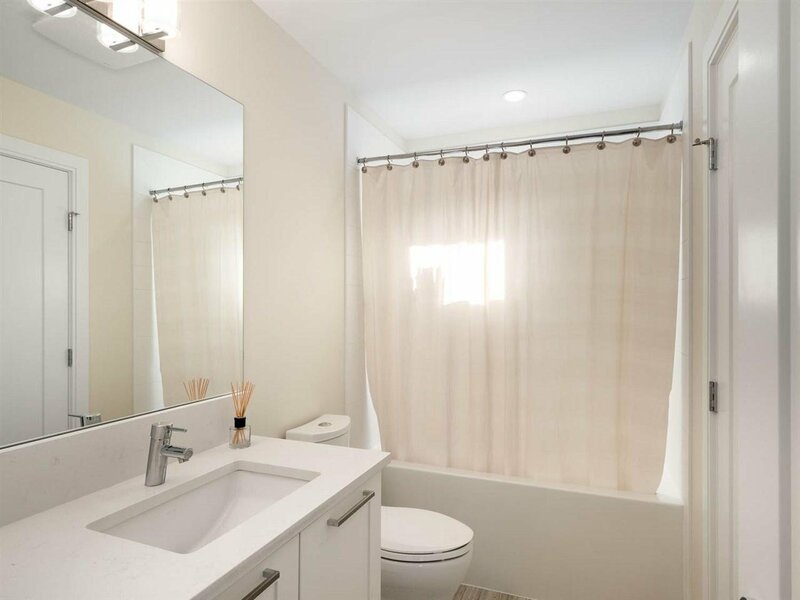 12966 15A Avenue, Surrey - 3 beds, 3 baths - For Sale | Robyn O’Brien Stroud - Hugh & McKinnon Realty Ltd.
WESTPOINTE Living...a beautifully crafted collection of luxurious family homes situated in Ocean Park's most desirable location. 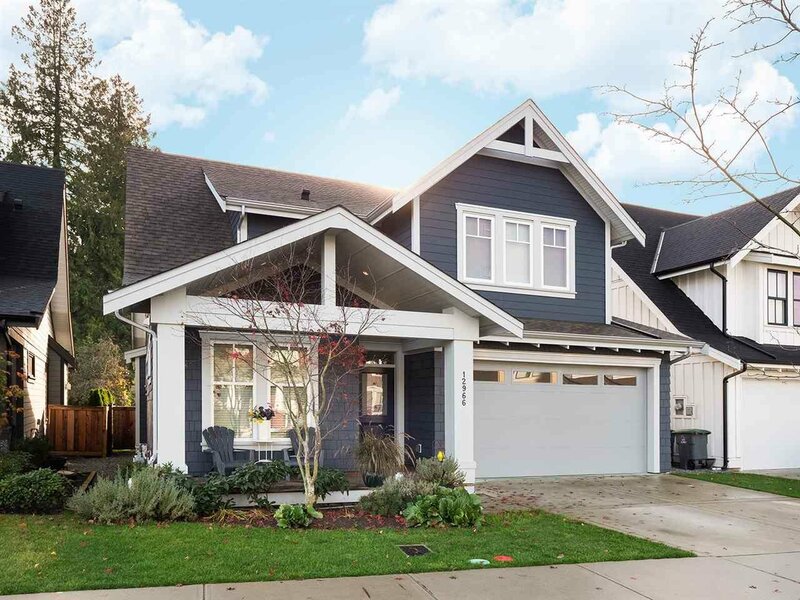 This charming craftsman-style residence boasts over 3,100sqft of living space on 3 well appointed levels. 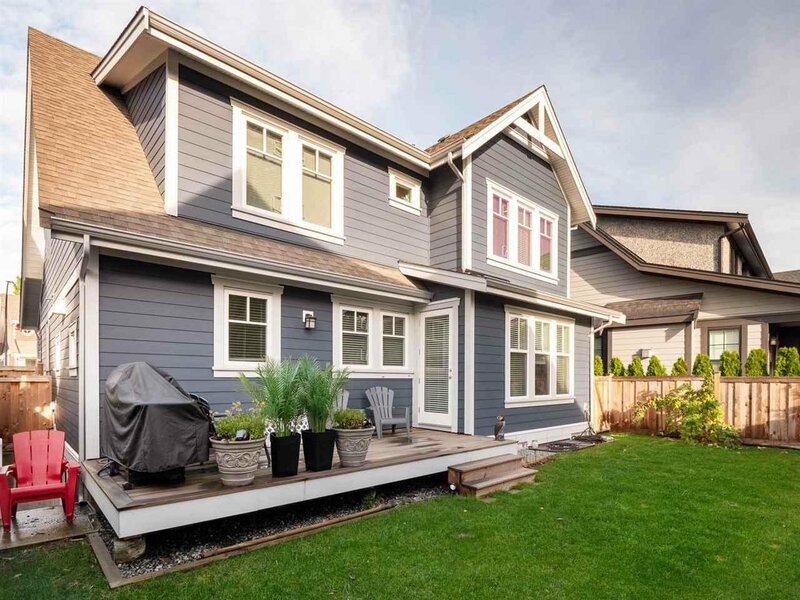 An inviting front porch leads to a convenient den and flows into a gorgeous Great Room. 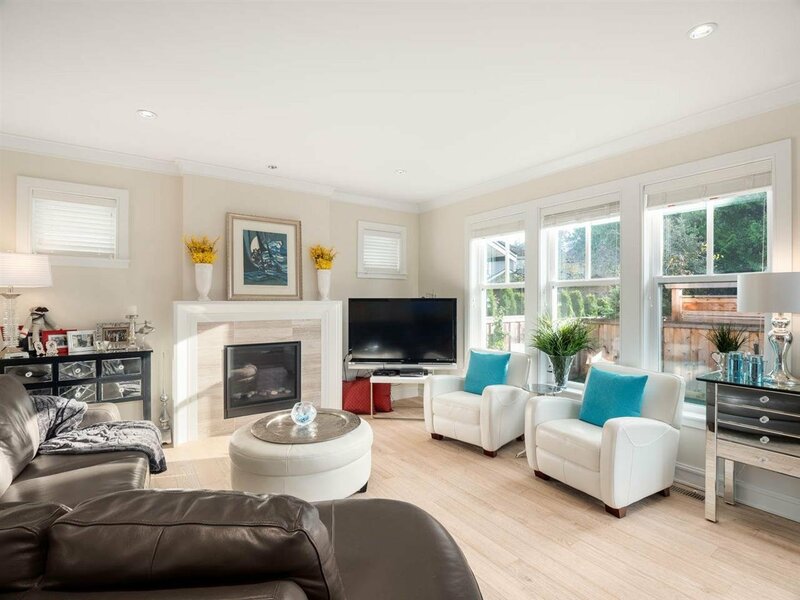 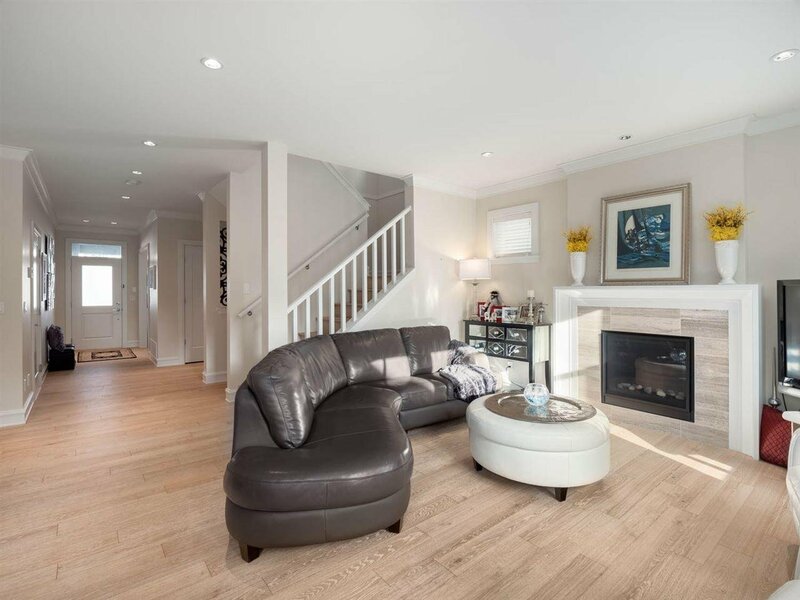 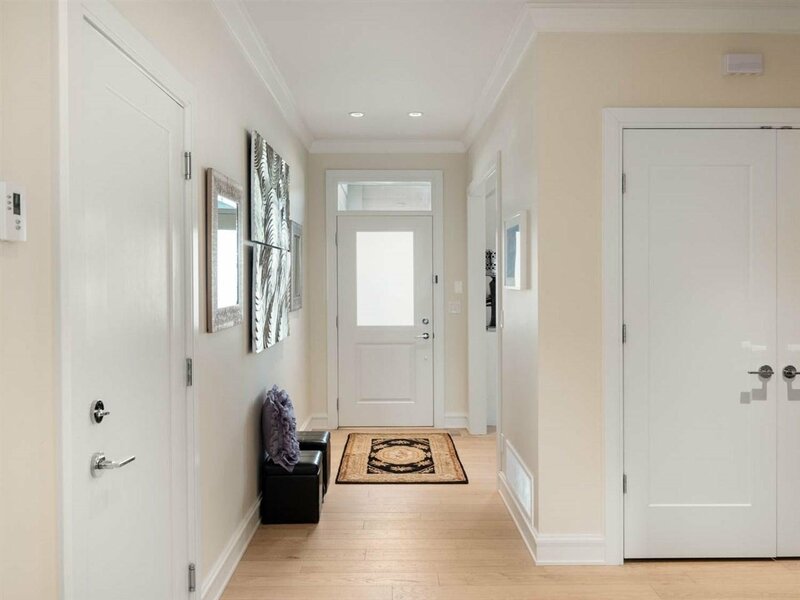 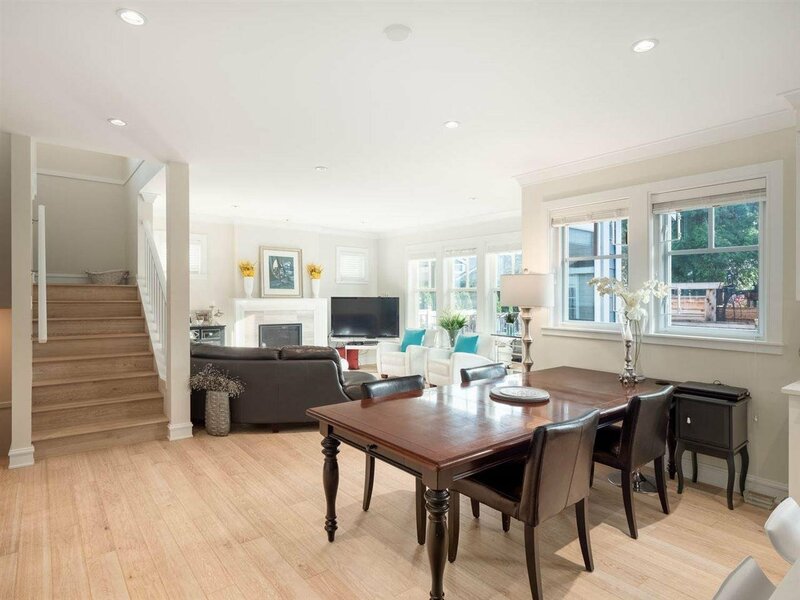 Open concept with ample natural light and designer influences throughout. 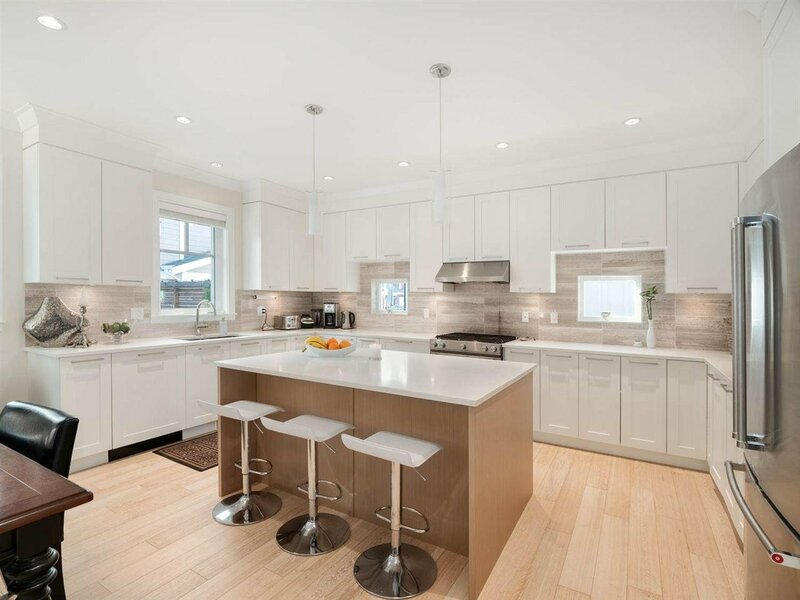 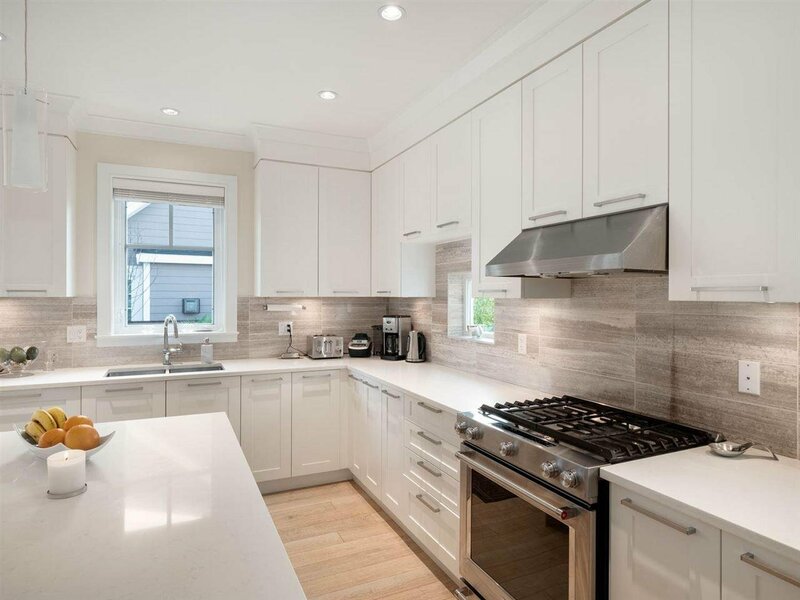 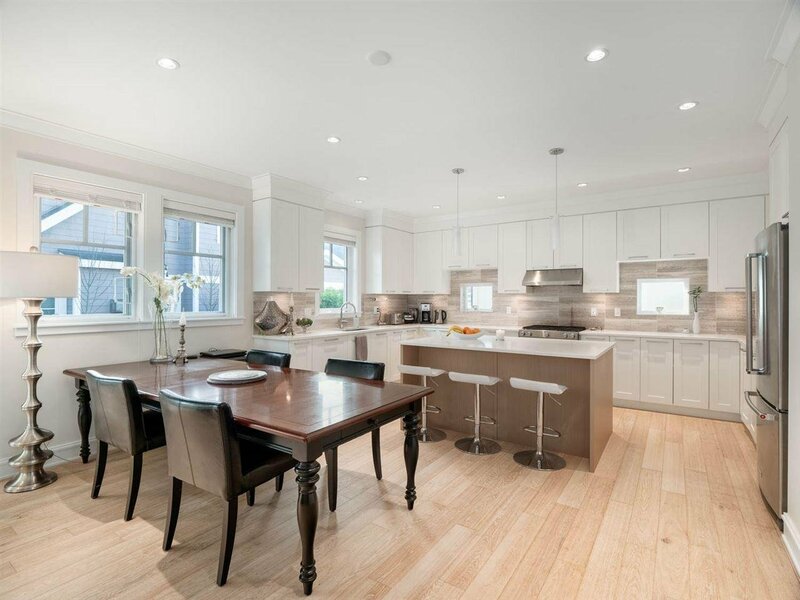 The Gourmet Kitchen is complete with Kitchen Aid appliances, stone counters and a large center island. 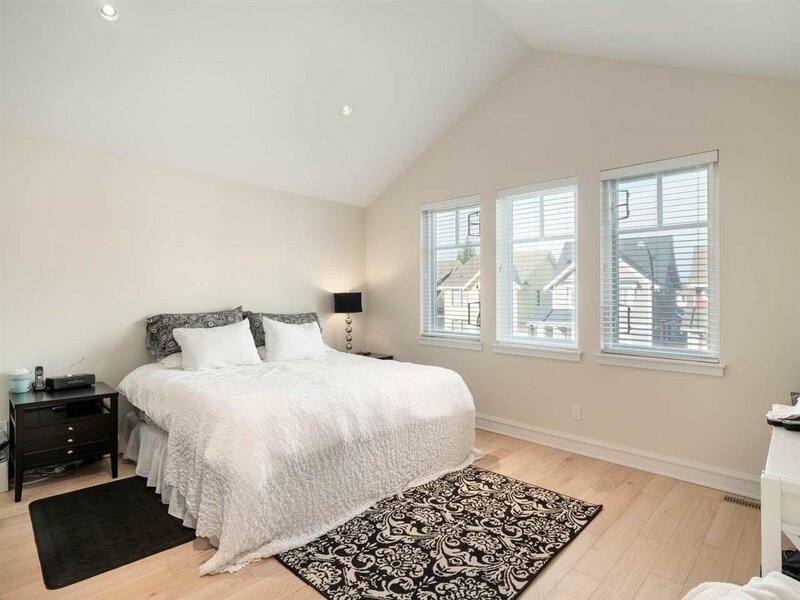 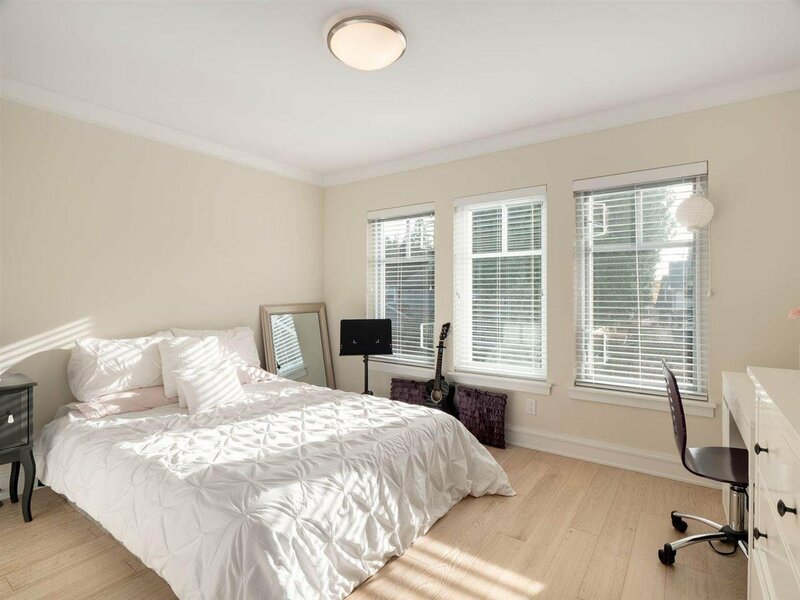 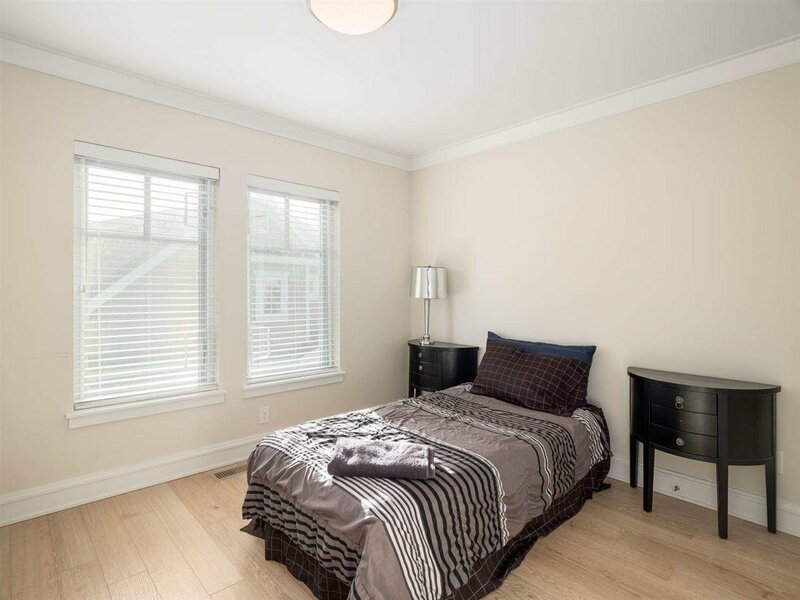 3 spacious bedrooms above including the Grand Master Suite. 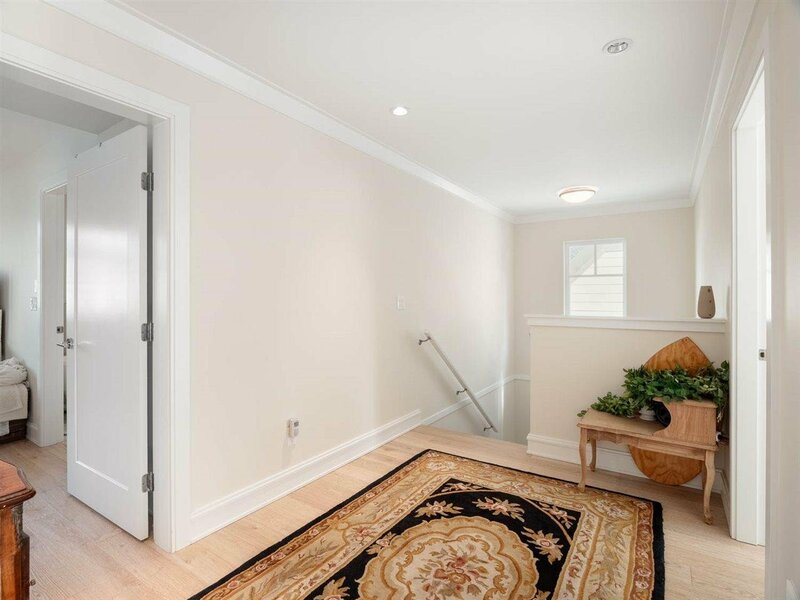 The lower level is partially finished and awaits your creative ideas! 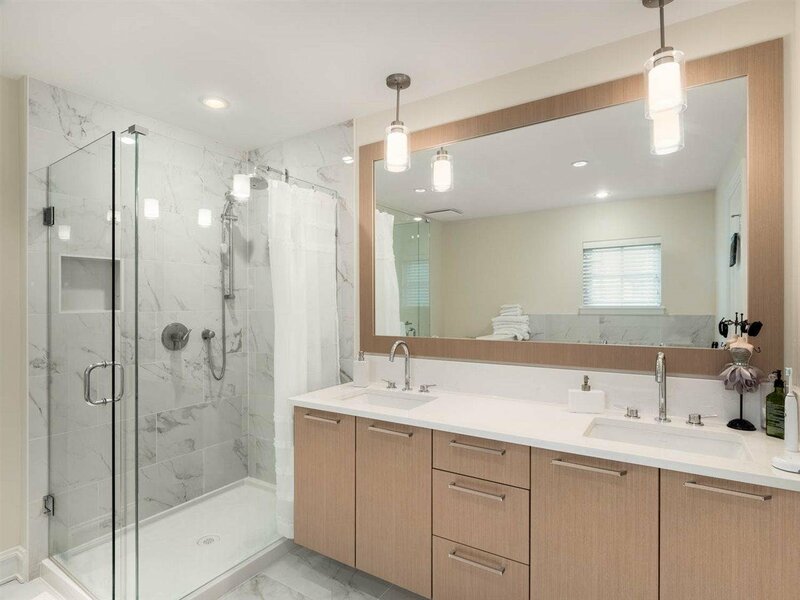 Finished on a SOUTHERN Exposed property, this home is steps away from Ocean Park Village, Shops, Restaurants, Library and so much more.